What kind of commissions can you earn by trading forex? 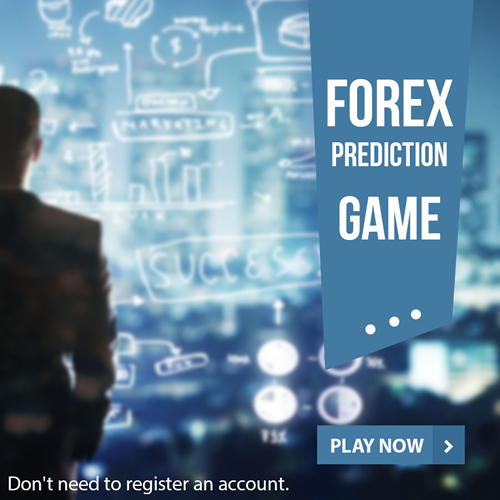 Is Forex trading really a worthy investment? Why are there few regulated brokers in USA? Why it is necessary to get a grip of candlestick patterns ?